China. City of Chongqing. 2009. 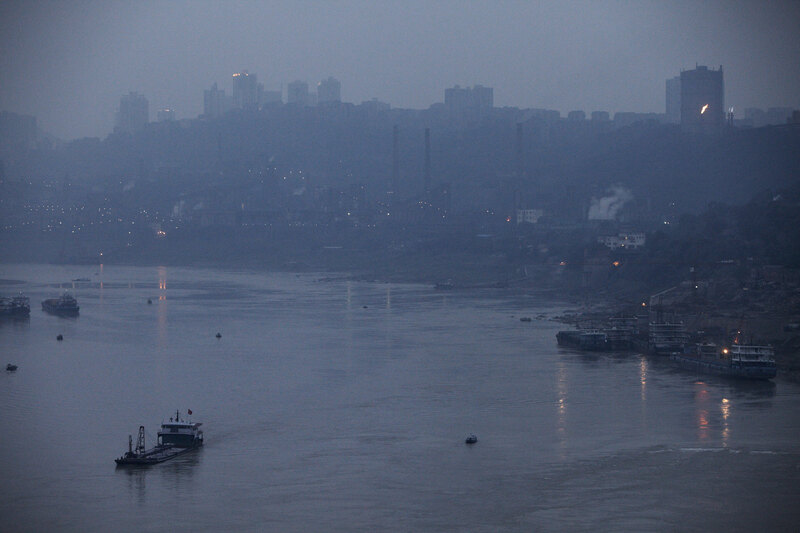 View of the Chongqing Iron and Steel factory along the Yangtze river.